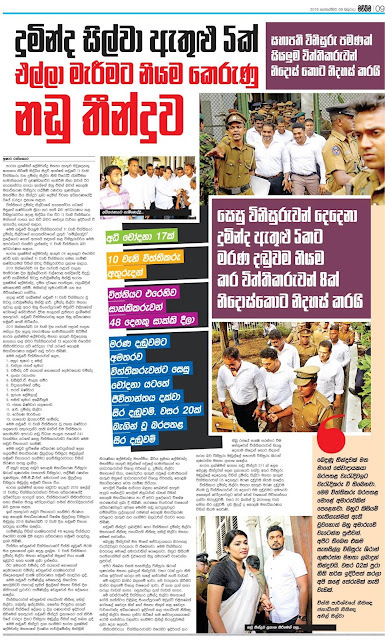 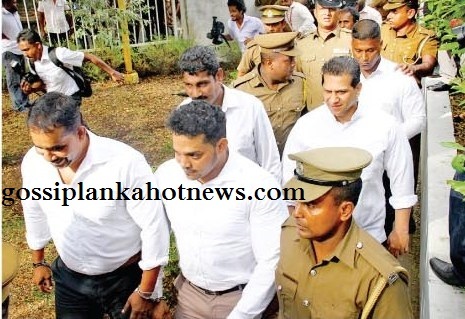 Former Parliamentarian R. Duminda Silva, speaking before the verdict, in the Colombo High Court Trial-at-Bar, relating to the murder of former MP and Presidential Adviser Bharatha Lakshman Premachandra and three of his bodyguards, was given, said he had been charged with various offences and that the only thing he has to say is that he is not guilty of the crime and that he cannot even remember the said incident. 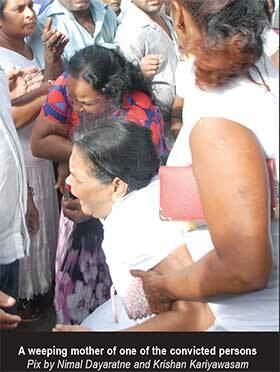 When the death sentence was handed down to him the accused Duminda Silva was seen looking down. 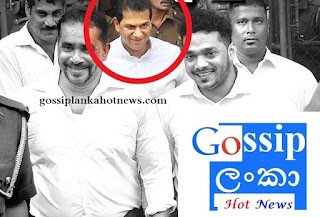 However, after the verdict his supporters were seen clamouring to get a glimpse of him before he and the other convicts were taken to the Welikada Prison under the protection of the Prisons officers and the STF.